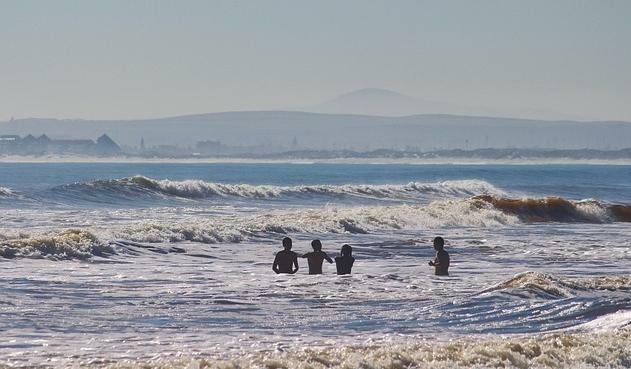 For the intrepid swimmer, South Africa should be high up on the list of destinations. Here keen swimmers can take a dip with one of the world’s mote powerful predators, the Great White Shark. False Bay, just south of Cape Town, has recently received a lot of interest from the more experienced diver as it tends to get less crowded then the more touristy spots. Alternatively, Gansbaai can be found a little further down the coast from Cape Town and boasts the highest population of Great White Shark in the world. It is a hot spot for thrill seekers and tourists alike where your only option is to swim with these fierce creatures is in a cage. Akaroa is a village on the South Island of New Zealand located on Bank Peninsula, just South of Christchurch. Here, hectors dolphin can be found in the village harbour during the summer months and your chances of swimming with a wild dolphin are very high. During the winter months the dolphin can be found in the outer harbour. Failing that, expedition boats run trips throughout the year where large pods of Dusky dolphin can usually be found throughout the year thanks to the nutrient rich waters. Located on Eil Malk island in Palai, Jellyfish Lake is home to two types of jellyfish; moon jellyfish and golden jellyfish. The lake is though to be around 12,000 years old and is connected to the sea by a system of fissures and tunnels. Populated by millions of jellyfish the lake is a popular dive and swimming spot for many tourists where the jellyfish have evolved to loose their sting due to a lack of predators. This makes them harmless to humans and an ideal spot to experience swimming with jellyfish. Just of the coast on Belize, in the Caribbean Sea, is one of the worlds largest underwater sink holes. 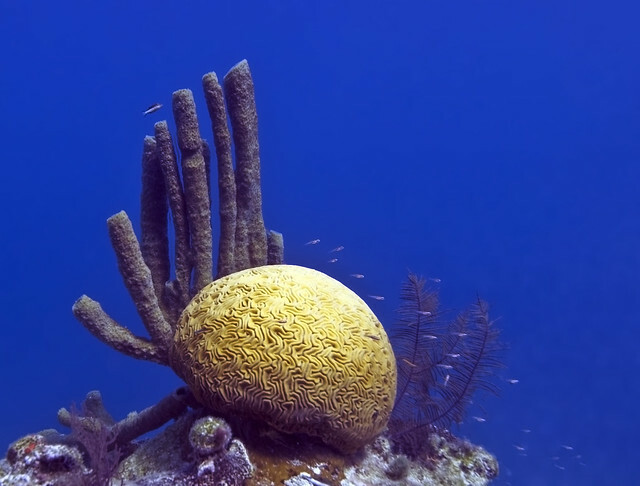 It is found on Lighthouse reef, a small atoll, and is a very popular location for scuba divers and free divers. The crystal clear waters within the hole are home to an abundance of marine life including the Caribbean shark and the Blacktip shark. Trips can be taken from the island of Long Caye and offer the chance to dive on both the North and South side of the hole. 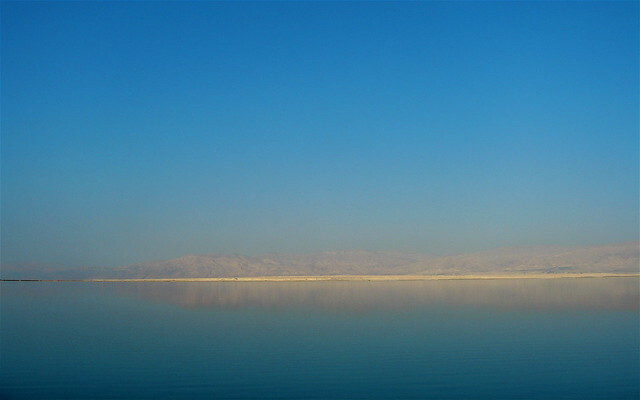 The Dead Sea is the lowest point on the earth and 1,388 feet below sea level. What makes this an interesting place to swim is the high level of salt in the water. With such a high level of salinity in the water, the sea boasts an exceptional level of buoyancy and allows swimmers to float on the surface of the water with very little trouble. The area is also a popular destination for people suffering from respiratory problems as the high atmospheric pressure at this depth seems to help people breath more easily. Alex the author of the “Top 5 Destinations For Swimmers” is a freelance travel writer who regularly writes about Africa, Australia and China.